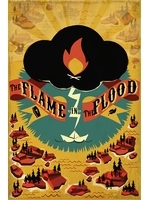 The Flame in the Flood was playable on Microsoft's booth, so here is a video showing this rather interesting game with direct feed audio who is sadly way too loud. Xbox One build was older than the one available for PC for backers. It's truly a game to keep an eye on. Thanks for the video, guys! And yes, I've been interested in TFitF ever since the first trailer. 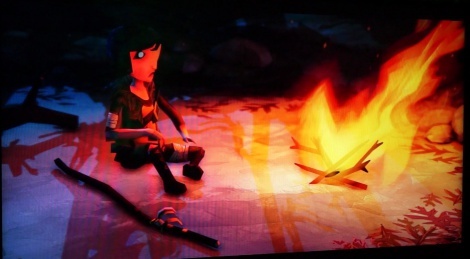 Any chance you guys can reach to the publisher and get it in high quality? I believe it would help create more awareness for TFitF here on Gamersyde.